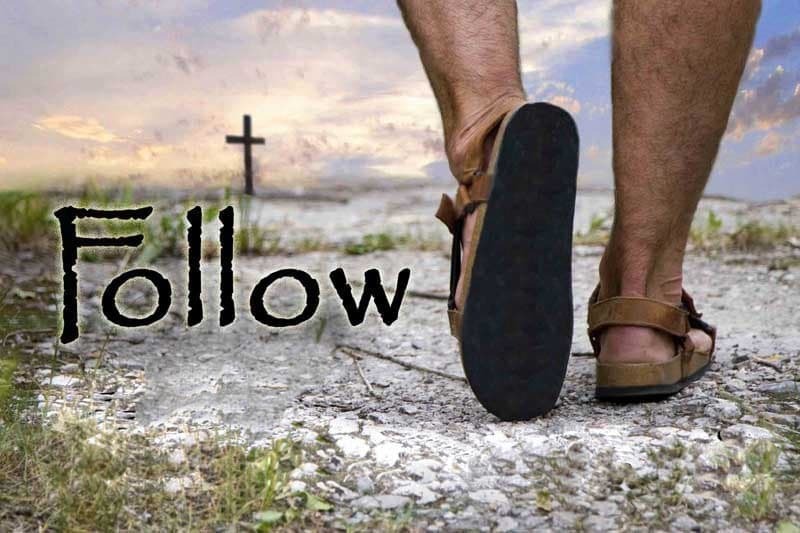 Why do Christians follow only Jesus? Why do Christians follow only Jesus, and not other prophets which were before and after Him? How should we choose whom to follow? Redemption means salvation from eternal death, freedom from the punishment of the burden of sins. Jesus Christ is the only person through whom we can be saved. Besides Him there is NO OTHER. No other prophet before Him or after Him could provide the salvation of our souls because they can not sacrifice themselves as wages for their sins, much more for those of the whole world. The prophets which came before and after Jesus Christ, they encouraged the people to walk on the way that leads to God, but none of them were worthy of saying these words, because they were not the way, the truth and the life as Jesus is. Christ is the only way to God. True prophets have always shown us the Way of Salvation. They have told us to follow Jesus, who is the only Savior and who can redeem us. Have you received forgiveness of your sin and the gift of eternal life? If not, come to Jesus Christ with all your life, because there is no other name under heaven in which we can be saved.